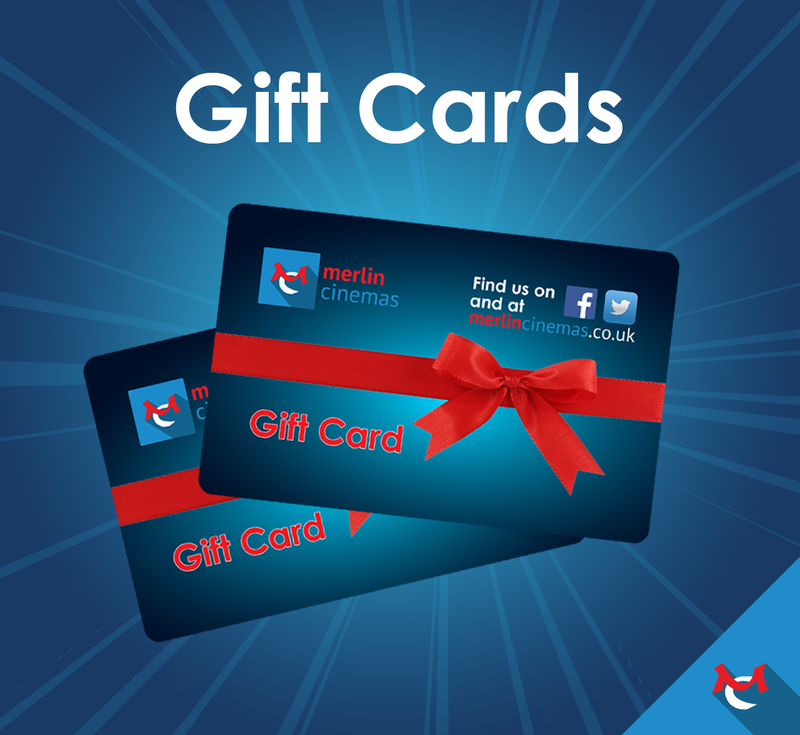 We'd love to send you useful info by email with our film listings and events, plus exclusive offers & competitions. To get the address and telephone numbers of each of our locations click on the relevant marker on the map above. 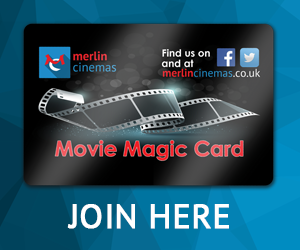 To contact our Theatre Booker for Regal Theatre Redruth click here. 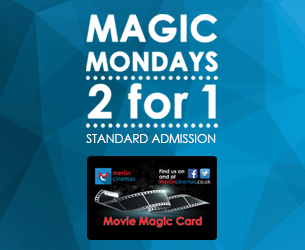 Please note that our cinemas open daily 20 minutes before the first advertised screening. Use the form below to get in touch and we’ll endeavour to respond to your query within 24 to 48 hours (Monday to Friday). It’s our mission to ensure that your experience at any of our cinemas is the best, if for any reason you’ve felt that hasn’t been the case then please get in touch with us.